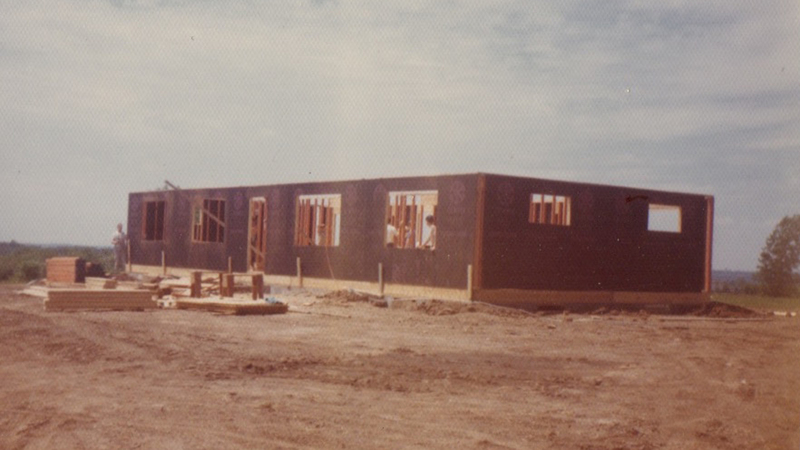 New Story Church began in July of 1954 for one clear purpose: to reach people who didn’t yet know Jesus and help people to grow in following Jesus. 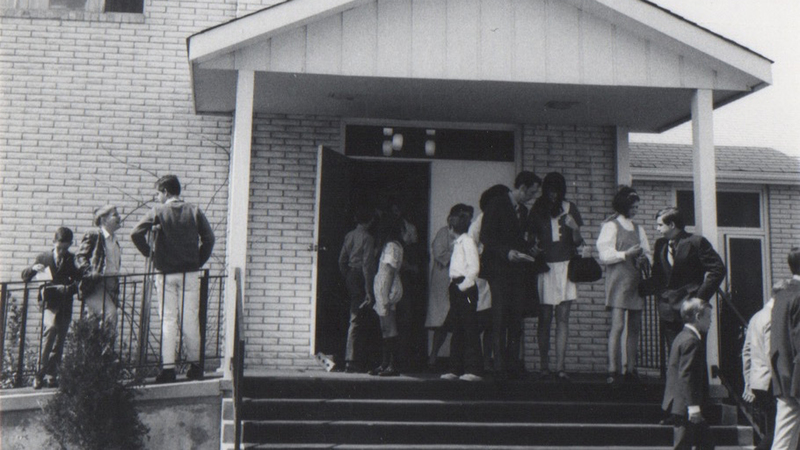 The church began under a different name: Oak Grove Baptist Church. The founding members of the church chose this name because it was located in the Oak Grove School district of Kansas City, KS at the time and they wanted to identify with the community. This same idea was the driving force behind our name change in 2016. We wanted to identify with our community and see “new stories” all across our city. New Story experienced significant growth and life change over the years because the people were committed to investing in others. Churches were planted, the school began, and camps were started – all to help others know Jesus and grow in Jesus. 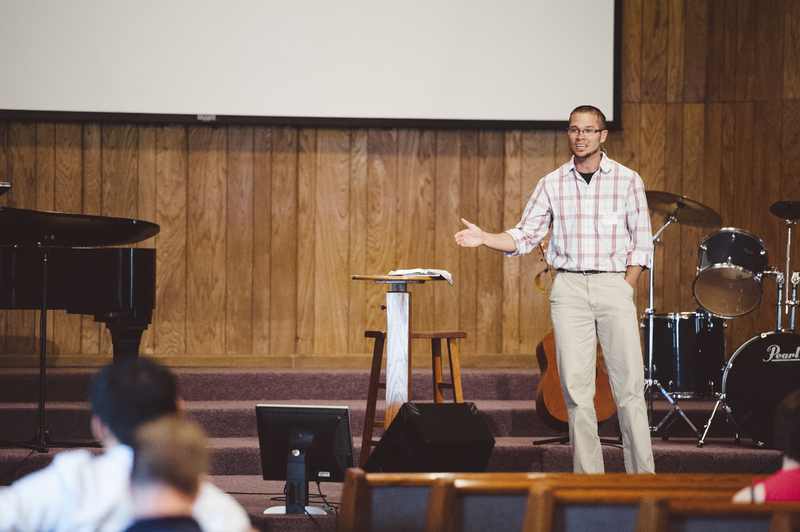 Aaron Patton became the Lead Pastor in 2005 and over time many adjustments have been made in order to communicate the unchanging gospel to a changing culture. 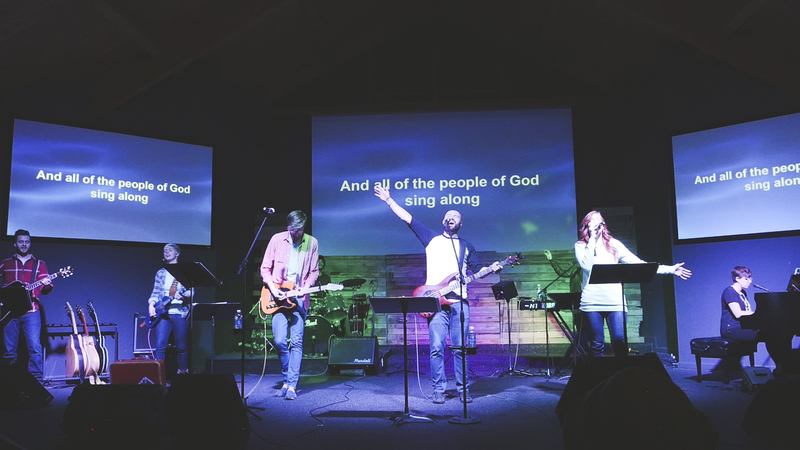 You see, New Story believes that the church is not just for church people and so the way that we communicate the hope for a new story needs to connect with our community. This is the same vision passed down from those who started this church. As New Story Church has experienced growth over the past 10 years, major changes to our location and our ministries have occurred. Growth in our kids ministries have brought about major renovations. Growth amongst our adults has necessitated changes in our adult settings and eventually, we plan to become one church in multiple locations. All of this for the same common goal: more and better followers of Jesus. New Story is here today so that our community knows this: no matter where you’ve been or what you’ve done, there is hope for a new story in Jesus.